The ideal doctor-patient situation entails complete trust and confidentiality, but apparently that’s not common for U.S. teens and young adults. Nearly half of this group reportedly doesn’t have private time with their doctors during checkups, and might not ask pressing health questions as a result. Physicians Weekly reports that a team of researchers examined nationally-representative survey data from 1,918 young people ages 13 to 26 and found that, overall, just 55 percent of young women and 49 percent of young men had private time with their doctor during a medical exam. The youngest teens in the study were least likely to have private time with a clinician: only about 22 percent of 13- and 14-year-old girls and 14 percent of boys of the same ages. And just 43 percent of teens ages 15 to 18 had private time with a clinician during a checkup. For young adults, it was more than 30 percent of women and almost 40 percent of men. Obviously, for most individuals this private time with medical providers is essential for patients to discuss sensitive health concerns they may be facing. Those interrupting the privacy between doctors and patients include parents, nurses, interns, siblings and so on. “Parents need to know that private time and confidentiality are important parts of keeping teens healthy and they should be asking for this as it will improve the health of their adolescent,” lead study author Stephanie Grilo of the Columbia University Mailman School of Public Health. 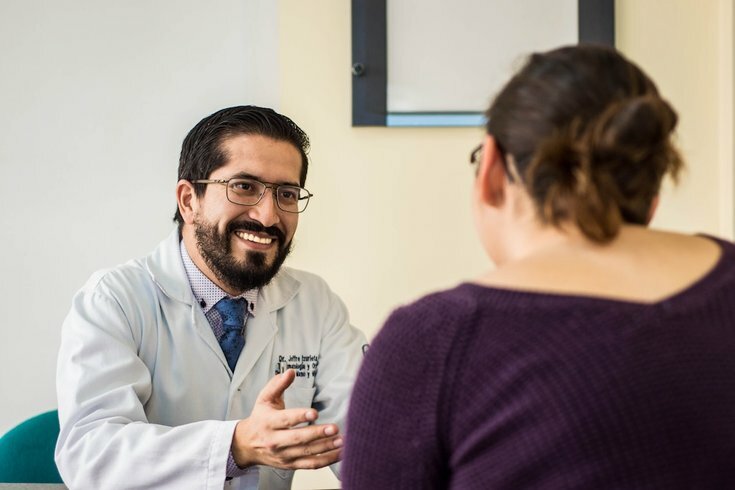 It is recommended that all family practitioners and specialists in adolescent health and reproductive medicine to have the opportunity to speak privately with patients during routine checkups, but this doesn’t always happen. To combat this phenomenon, it's suggested that around age 12, parents promote their children's medical independence by encouraging them to write down any health problems or questions in advance. Moreover, they should handle checking themselves in at the doctor's office and completing any medical forms on their own.